Catwalks across the United States and Europe have been witnessing the rise of the hijabi model, with pioneering Muslim women taking to the stage to create a more inclusive environment, models such as Halima Aden, Kadija Diawara, Ikram Abdi Omar, Shahira Yusuf, Feriel Moulaï, and Ugbad Abdi. 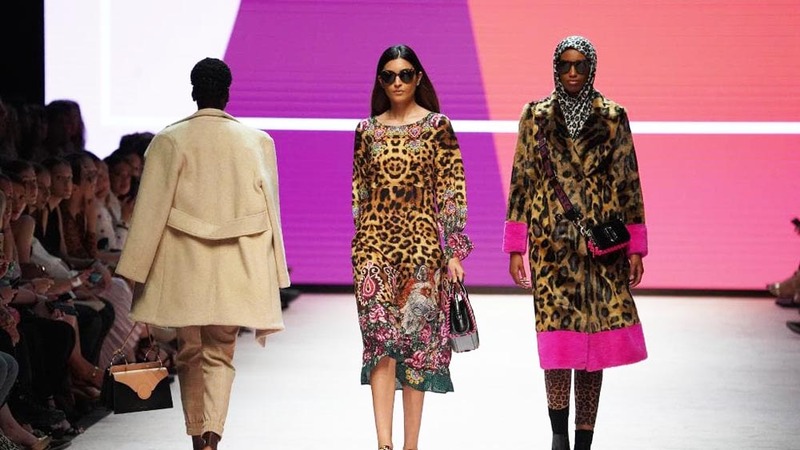 Now, on the other side of the globe, one hijabi model is breaking barriers on the runway at the 2019 Melbourne Fashion Festival in Australia. 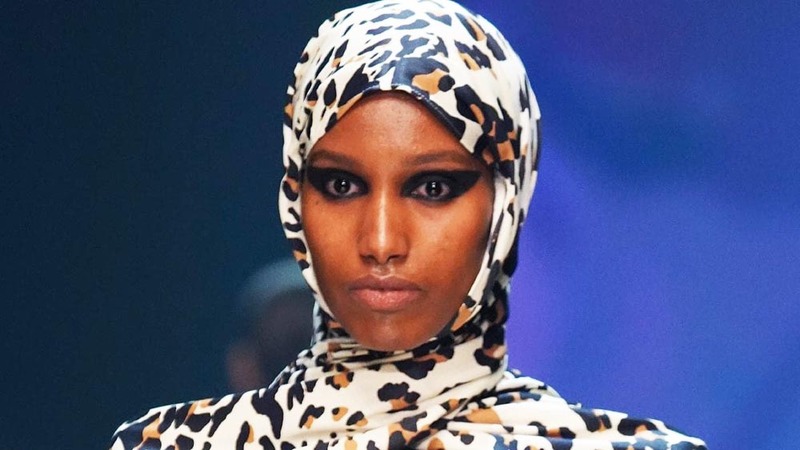 The 25-year-old model spoke to the site following her show, saying she feels hopeful that by being present on the catwalk while wearing a hijab and modelling along with other models from diverse backgrounds will provide inspiration for other women and encourage Muslim women in particular to get involved in the fashion industry in Australia. "Australia is known for being a multicultural country and living in Melbourne you feel that […] But in the fashion industry you don’t see it. 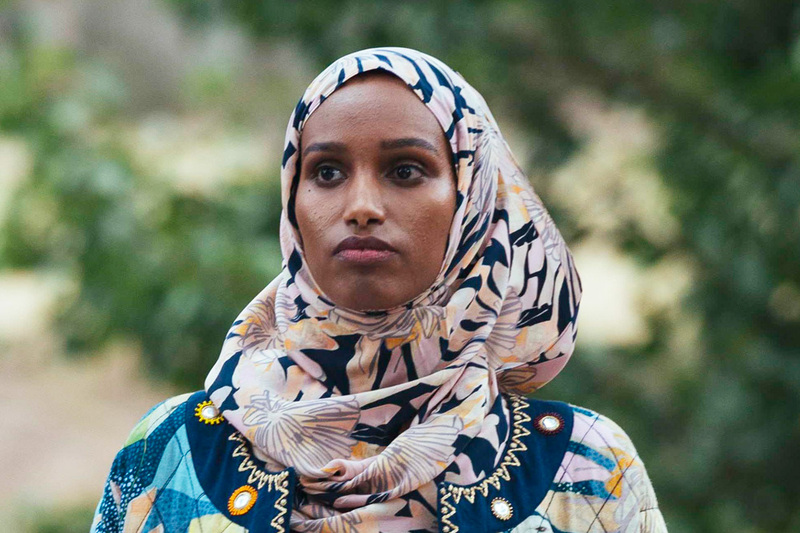 So, I hope to break down some stereotypes and break down some boundaries that some Muslims feel boxed in to […] I really hope to inspire other young Muslim women who are wearing the hijab, who love fashion, that there is a place for us," Ibrahim explained.